If it ain’t broke then don’t fix it. After the huge financial success of the first Maze Runner film ($340M worldwide box office receipts) and the good word of mouth and high projected numbers in the opening box office for its sequel The Scorch Trials, FOX has decided to bring back director Wes Ball for the third and final film, The Death Cure. 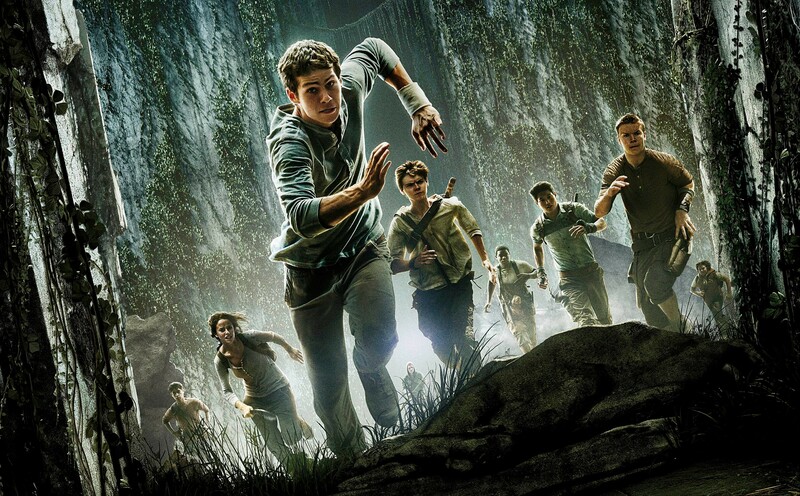 And make no mistake about it – this will be the final Maze Runner film. In breaking with a tradition that has been going since Harry Potter and the Deathly Hallows was split into two films to maximize profits, FOX has made the choice to end the young adult franchise with the third film. Ultimately our goal is to create an awesome three-movie trilogy. Not many people have done that and now I have the opportunity to do that. I am directing the third film and we’ve already been busy preparing and working on the final conclusion of this saga. We are setting up a lot of things that aren’t necessarily apparent in the second movie, but it will pay off big time in the third movie. So that has been my approach and I’m glad that I can finish the series. I’m lucky and thankful that they asked me to direct all three films. At first I wasn’t sure if I was going to do it or not, but honestly, it was the cast that I wanted to work with again. They are such great people. Ball had said that he always imagined adapting James Dashner’s books into a definitive beginning, middle and end. It’s nice to see a director finish what he starts. It gives a franchise a certain feeling of continuity when you’ve got one man behind the camera with a particular vision. The Maze Runner: The Scorch Trials opens in theaters everywhere this weekend. This entry was posted in Breaking News, Film and tagged Maze Runner, Maze Runner: The Death Cure, Wes Ball. Bookmark the permalink. Rumor: Is Emily Blunt Set to Play Mary Poppins? What Role Will Silent Bob Play in ‘Moose Jaws’?